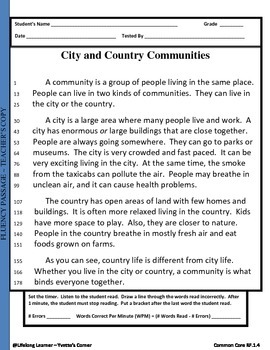 According to the COMMON CORE standards, students must be able to read with sufficient accuracy and fluency to support comprehension. 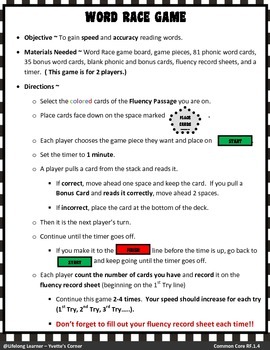 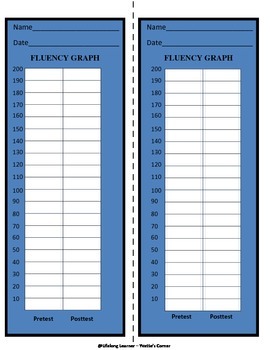 So, I developed this 1st Grade Fluency Packet to show GROWTH in our students' speed and accuracy in reading various words from Informational and Literary Passages. 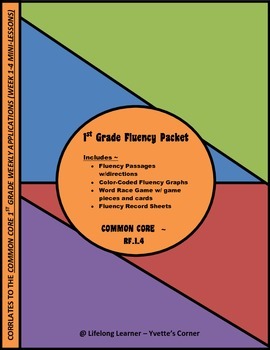 Also, this packet correlates to the "COMMON CORE 1st Grade Weekly Applications (Weeks 1-4) Mini-Lessons ~ BUNDLE" You can use this Fluency Packet as an EXTENSION of the above mentioned resource.